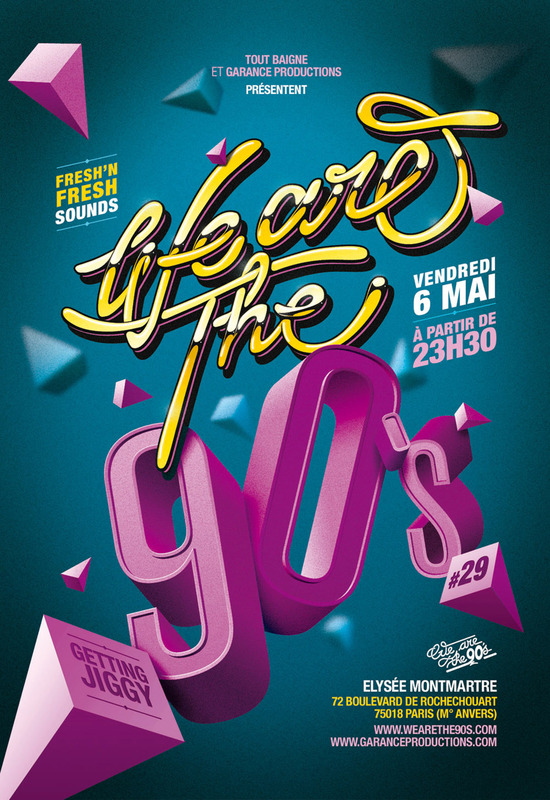 We are the 90’s is a french monthly party in tribute to all the best music of the 90’s. 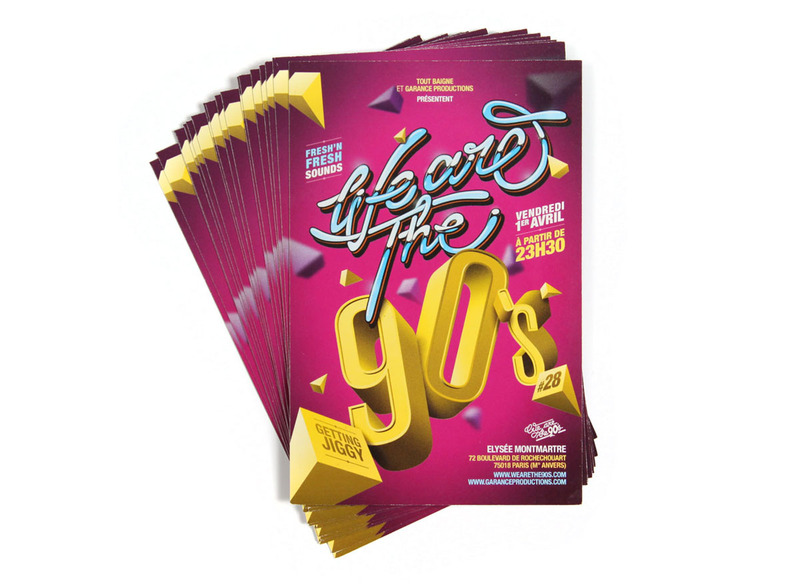 I’ve made 2 different flyers declined for 3 different parties each. Freelance Graphic designer in Paris, France.